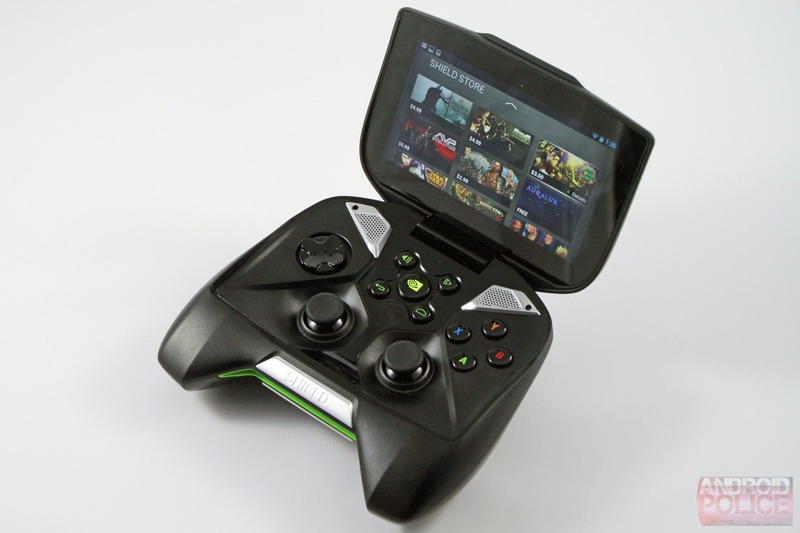 NVIDIA’s SHIELD is a gaming device that defies classification. The full-sized controls and Android software make it more than a portable gaming device, at least on paper, but it doesn't compete with (or complement) more conventional mobile form factors. SHIELD is something entirely new. 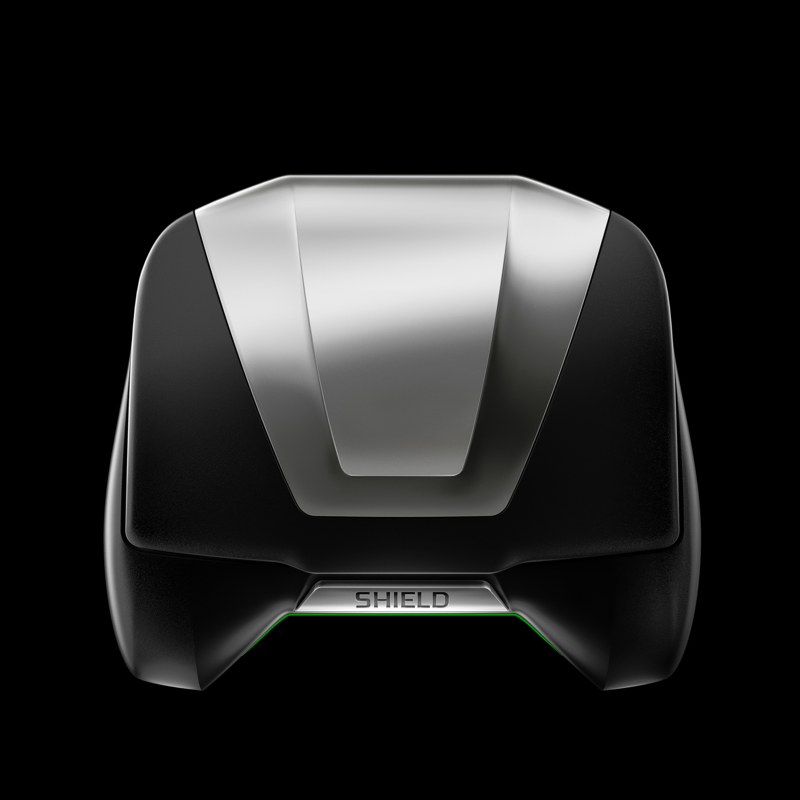 The only way to evaluate a gaming machine is on how it plays games, and in that respect, SHIELD is amazing... at least in a few specific circumstances. 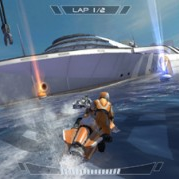 Now, NVIDIA has released a teaser video showing off Riptide GP 2, which will of course be optimized for the Tegra 4 and its 72 GPU cores. 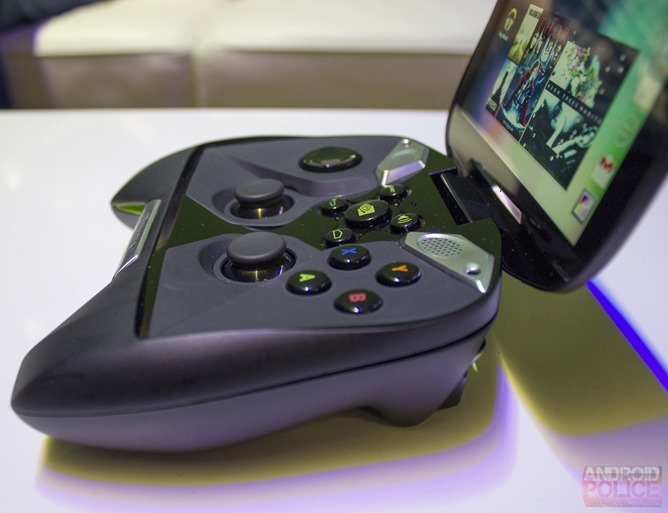 Just in case you slept through the first week of January, take a peek back at our coverage of Project Shield, NVIDIA's attempt to inject the Android gaming market with a Tegra 4-powered supersoldier serum. There's still no word on exactly when shield will hit the market, but the boys in green want to make sure it stays in your mind. To that end, they've just posted a short run-down of a year's worth of Shield development on their blog, including the frantic construction of show-ready units less than two weeks before NVIDIA's CES presentation. 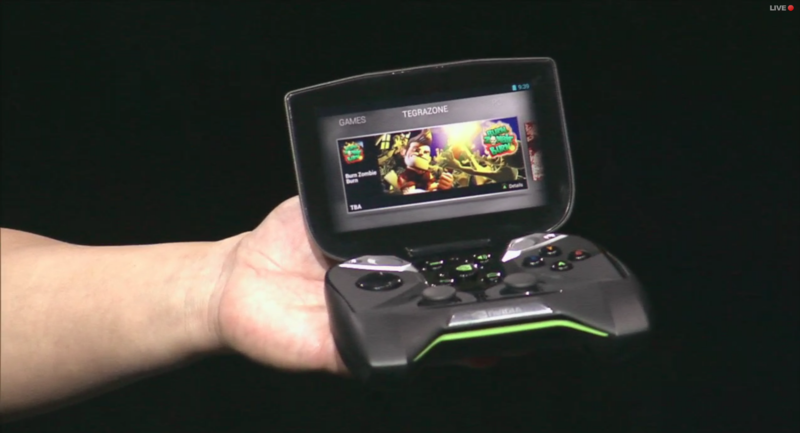 NVIDIA's Shield portable gaming system is easily the most anticipated product to come out of CES. Today, we finally got a chance to go hands-on with an early build of the device, and got a few hands-on videos in the process. Let's break down the videos first. 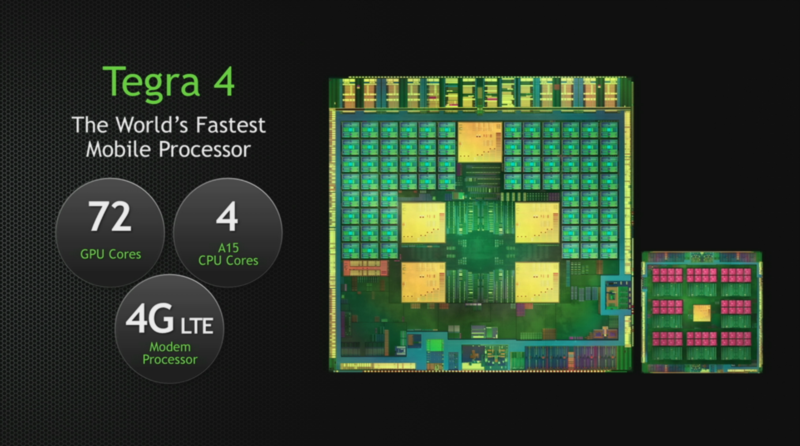 Did you miss NVIDIA's Tegra 4 unveiling last night? No worries, friends – you can now watch the whole event in its entirety right here. 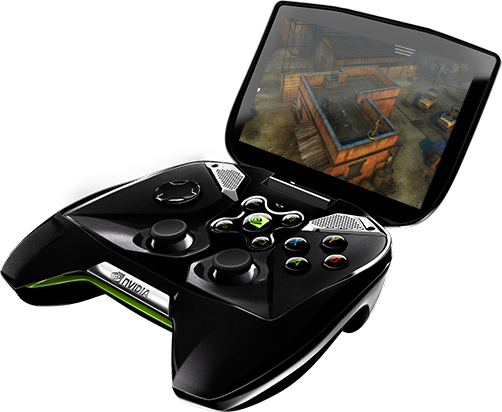 That's all sorts of babble about video cards, video games, the Tegra 4, Dead Trigger 2, and, of course, Project SHIELD in all of its handheld glory. If you've been following PC gaming, you know that Valve has big plans for its Steam platform. NVIDIA wants to leverage the new "Big Picture" mode (a TV user interface, designed to make a gaming PC work more like a game console) with the brand-spanking new Project Thor Shield mobile gaming device. 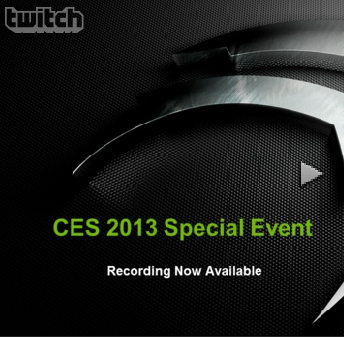 At the CES press conference, NVIDIA CEO Jen-Hsun Huang showed off the Shield Hardware streaming live PC games from a local machine running a high-end GTX 680 graphics card. After about 45 minutes of casual sexism and awkward pauses, NVIDIA's Jen-Hsun Huang dropped the bomb. 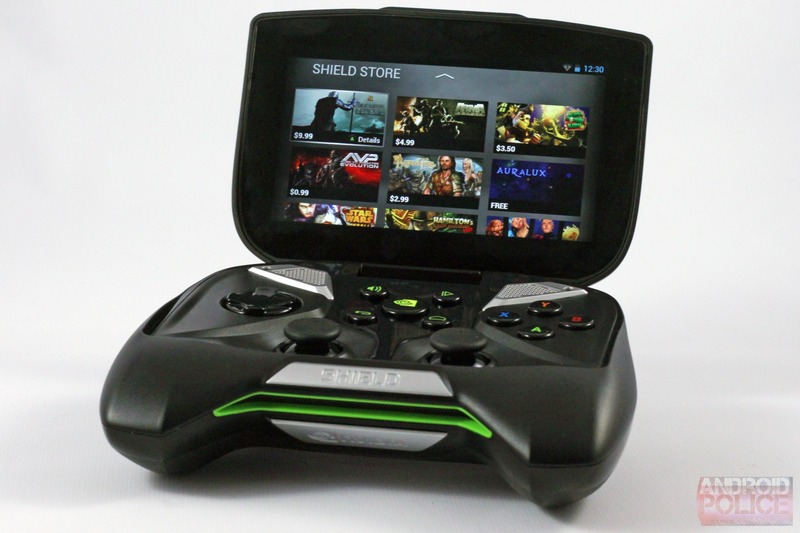 Project Shield is a handheld gaming console running pure, unmodified Android (Jelly Bean). At its core is the newly-announced Tegra 4 ARM chip, but that's not all. The device looks like a standard wireless controller with a flip-up screen. Around the back are I/O ports, and there's no proprietary nonsense here. 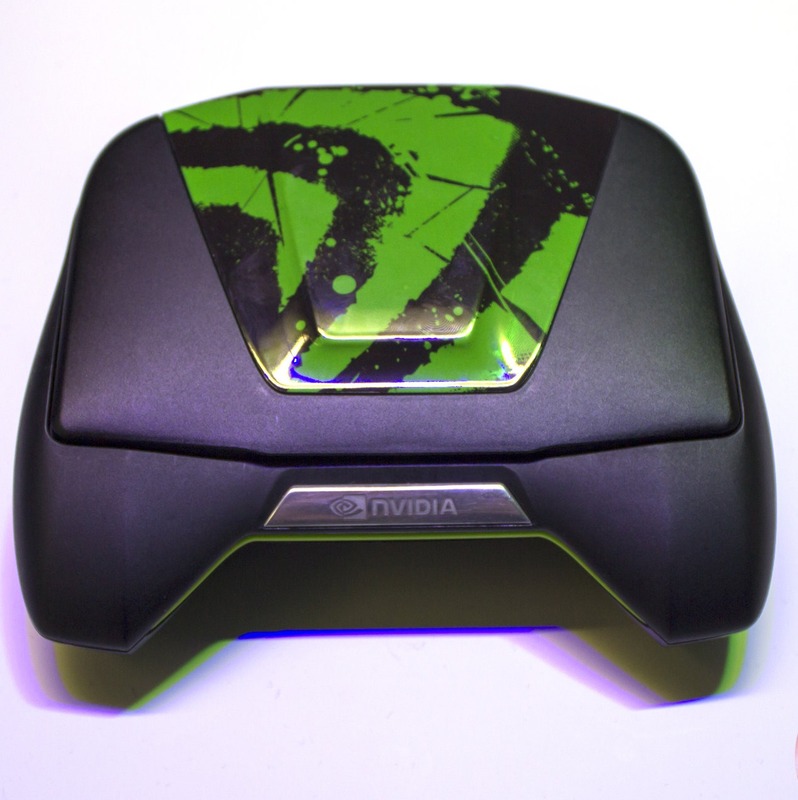 It's CES 2013, and NVIDIA has just kicked it off in a way that only NVIDIA can: by announcing the world's first quad-core A15 CPU – the Tegra 4. It uses the same 4-PLUS-1 setup as the Tegra 3, which has the fifth "battery saving" core, but supercharges it in basically every way imaginable. For starters, it features 72 GPU cores. That's a lot of cores. Past that, it's the first Tegra processor to have an onboard 4G LTE modem (finally! ).